If the replacement of missing teeth is not possible by implantation or fixed dental prosthesis, then removable dentures are used. This solution is quick and cost-efficient. However, removable dentures can be uncomfortable in some cases, but we have an excellent solution for you, which you can find at the end of this page. In which cases is the preparation of removable dentures recommended? This solution is a combination of a fixed and removable denture. Preparation takes a lot of time and is regarded as a complex dental work. But this means no problem to us, as our dentures are prepared by experienced colleagues of our own dental laboratory. So the dentist and the dental technician are in close contact, in order to get the most perfect removable partial denture. This solution is deemed to be more aesthetic and perfect. 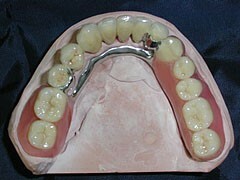 A bridge is prepared on the remaining teeth, which means that on a metal plate a partial prosthesis is prepared. 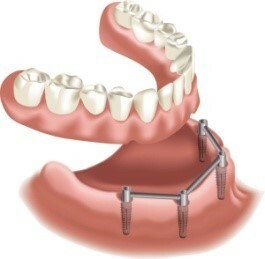 This denture is fixed on one or two points with special brackets to the bridge. Firstly, the inner crowns, so called primary crowns need to be anchored in the mouth, either with cement on the patient’s own teeth or implants. The outer crown, the so called secondary crown is worked in the actual prosthesis. When the prosthesis is inserted the inner and outer crowns slip into each other – the crowns slide on each other as the limbs of telescopic stabs. This ensures stability. 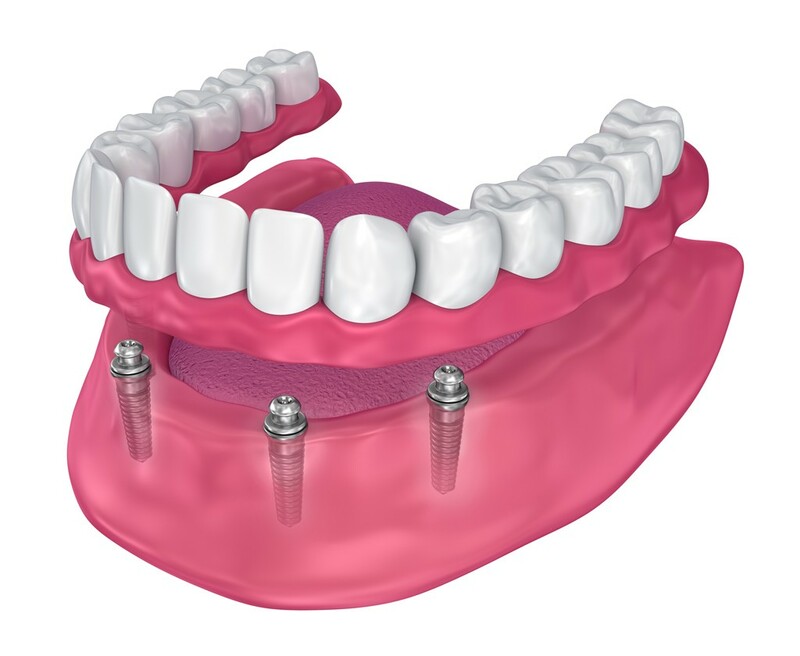 Attachment prosthesis is a combination of removable and fixed dentures. This solution is recommended in those cases, when front teeth are still present, but lateral molars are missing. 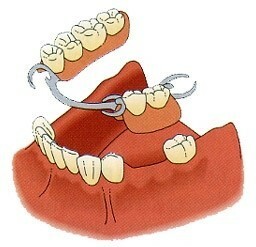 Still existing teeth are combined by a dental bridge. Onto both lateral abutment teeth a so called dental attachment is fixed, which slide into the fitting component of the removable part of the denture. This solution is more advantageous as the fixing elements, the metal caps aren’t visible, this structure is extremely stable and during insertion and removal the tooth enamel isn’t damaged. If most of your teeth are missing or you only have a few good teeth left, and these are not enough for fixed dentures, then click dentures are a perfect solution. In this case dental crowns are placed on the existing teeth and one part of the click denture is fixed on the crown. The counterpart is on the removable denture itself, so this prosthesis can always be removed if necessary for cleaning and brushing. This fine mechanical closure is placed under the denture, so it isn’t visible at all, so that they stay firmly in place and give a beautiful smile. The conventional form of restoration in the case of total toothlessness is a removable complete denture made of plastic. This is a frequently used and aesthetic solution, however most patients have great problems with the hold of their dentures and often need to use fixatives, etc. The strength of plastic dentures can be increased by the integration of gold net. An excellent solution for elimination of inconveniences of removable dentures. In case of artificial dental prosthesis the greatest problems are, that there are no fix points in the mouth where dentures can be fixed, so slipping can be avoided. By the insertion of implants these problems can be solved, as such steady points are created in the mouth, which are perfectly suitable for fixing dentures. This solution is becoming increasingly popular both in Europe and Hungary, which can improve the quality of life significantly. Why can you feel sure, after the preparation of your removable denture at the KG Dental Clinic? The dentists working at the KG Dental Clinic perform their work with great responsibility, so after the preparation of your dentures you can feel absolutely safe. We provide a guarantee of 2 years on both dental work and prosthetic work, as our aesthetic dentures are prepared at our own dental laboratory. What should you do to receive removable dentures or partial removable dentures of excellent quality? 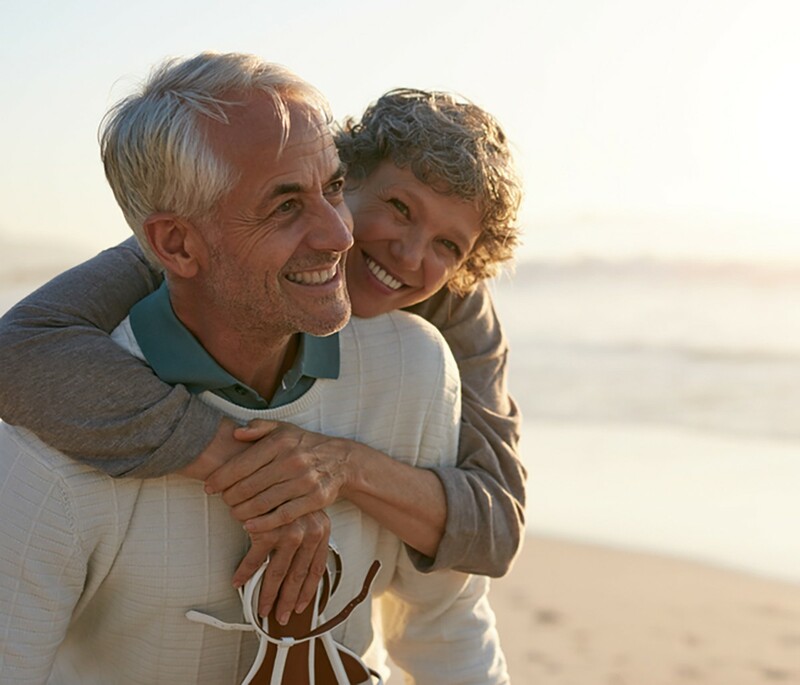 Removable dentures or partial removable dentures give a wide range of options to replace missing teeth, that’s why it is sometimes difficult to maintain the overview. We would like to help you with this. We are looking forward to welcome you in our clinic. At our clinic several hundred removable dentures are prepared every year to the entire satisfaction of our patients. We will find a common solution for your problem, as well, which will provide you comfort and well-being. If you are interested, sign up for free advice!